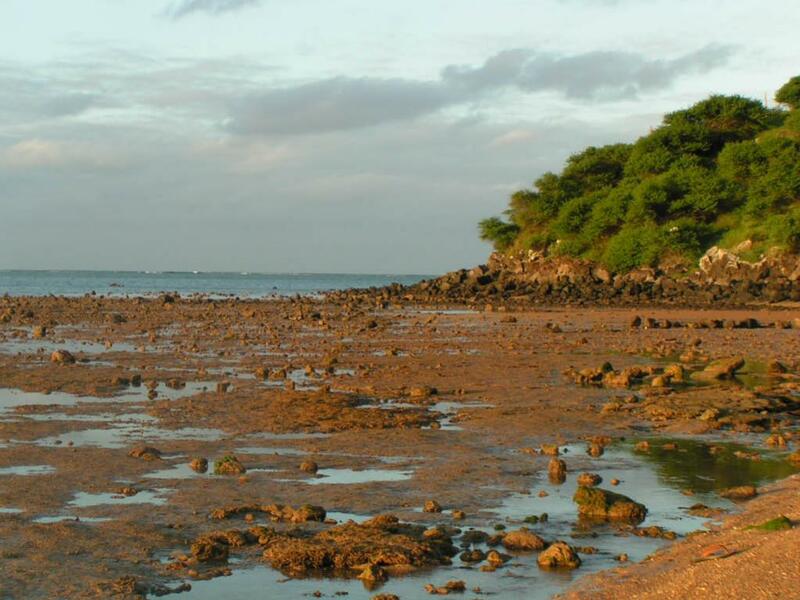 Vlad, UA4WHX will be active as 3B9VB from Rodrigues Island, IOTA AF - 017. DXCC Country - Rodrigues Island, 3B9. QTH - Quatre Vents, Rodrigues Island. 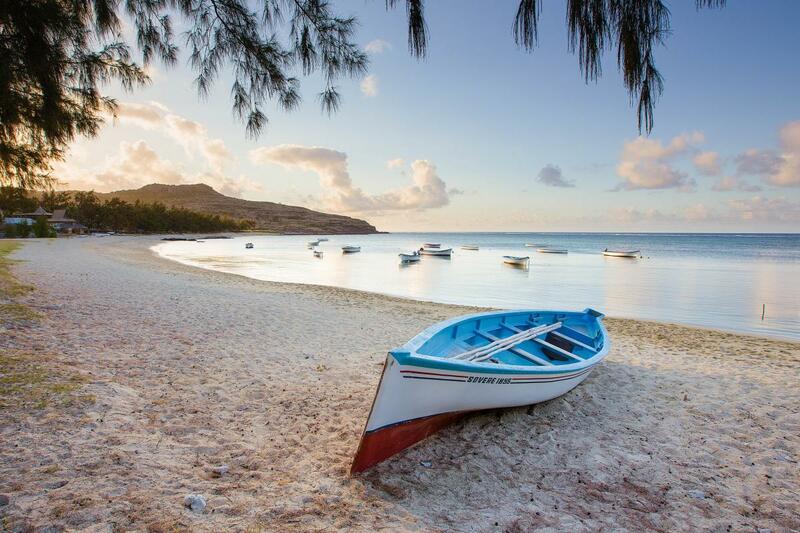 Rodrigues Island. Author - effisk. 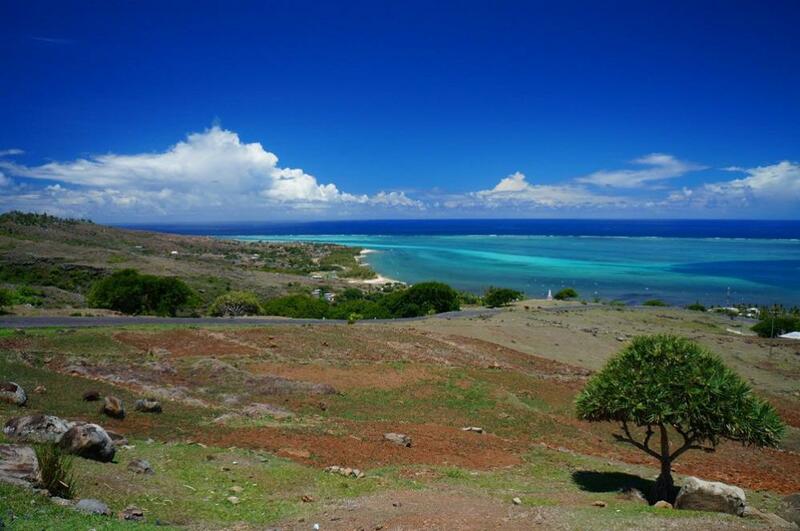 Rodrigues Island. Author - carodelires. 3B9VB. Where is Rodrigues Island located. Map. Very interesting and informative. Thanks for providing this service!